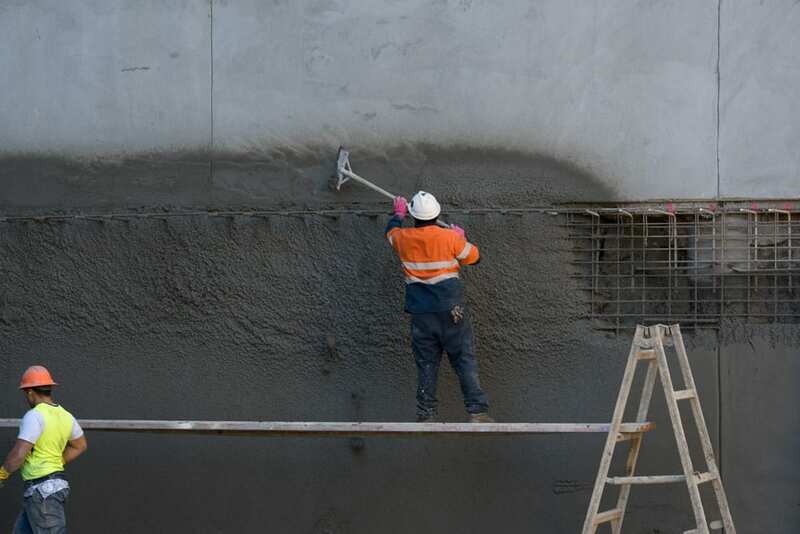 We complete thousands of square metres of Shotcrete walls each year. It is our experience that in order to get the best possible results, we work with our clients to plan and execute the best cost and time saving options. Our experience in working with tough ground conditions has helped us to establish processes to reduce wastage and lost time.